With a track feature on Viper Recordings latest compilation ‘The Sound of Drum & Bass 2016‘ under their belt NCT and Franky Nuts are the ones to watch out for in 2016. We caught up with the producers from the energy-charged producers from the Netherlands to talk about their contribution ‘Looking Forward‘, what the future hold for them and on top of that they let us know about their Top 10 Viper tracks of all time. Please tell us a bit about yourself. What have you been up to lately? 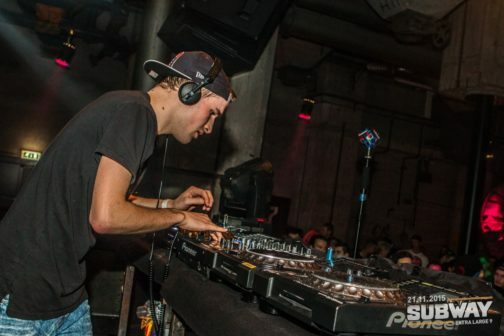 Jeroen: I’m a 23 y/o guy from the Netherlands, doing what I love most, together with my. Making music and learning about it every day. 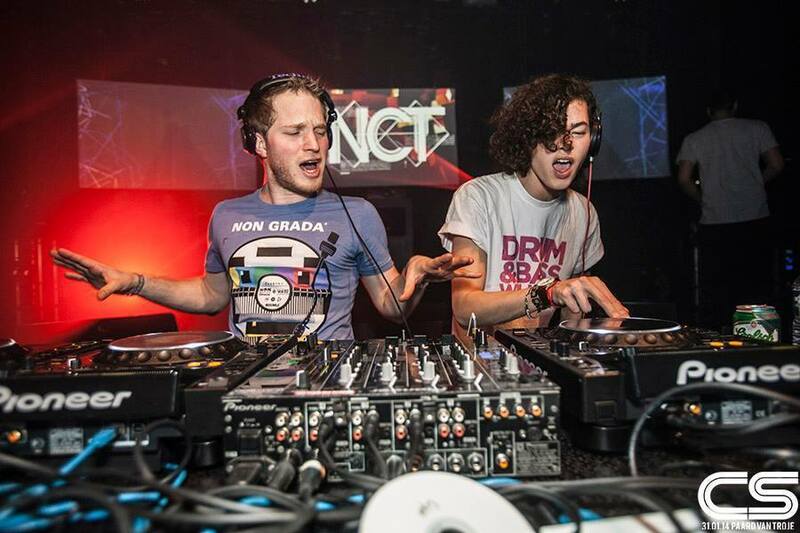 Together with my DJ buddy Alexander Witschge we form NCT. Lately I’ve been finishing up a lot of new releases which are due to come out in the following months, aside of that I’ve been teaming up with my bro Franky Nuts a lot and that’s working out very well for both of us. Also Alex (DJ) & I love traveling, so any promoters from the other side of the world reading this, or anywhere else in the world basically, get on that booking mate. How did the release on Viper Recordings come along? Well, first Franky moved to the city called Leiden, where we met and became mates. We liked each other’s music a lot so we tried making some together in the studio. That worked out very well, so we kept doing it for about a year now and recently finished our track ‘Looking Forward’. Please tell us a bit about your track featured on ‘ The Sound of Drum & Bass 2016’. Jeroen: We got loads of plans for 2016! First we have this release with more to follow on Viper, a new release on Liquicity is also on it’s way, we got something cooking up with T & Sugah for Radar Records, and that’s just a tip of the iceberg. We’re looking forward to a lot of the shows on our schedule so far as well. Gigs such as Rampage, Summerfestival, GRIND and of course the infamous Liquicity parties! Franky: I’m trying to release a lot of music, try to do some cool international shows and hopefully meet some great artists and set up some cool collaborations.